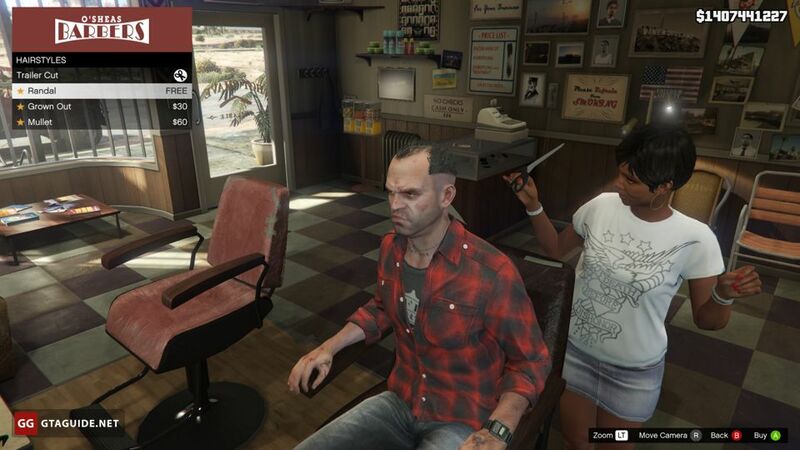 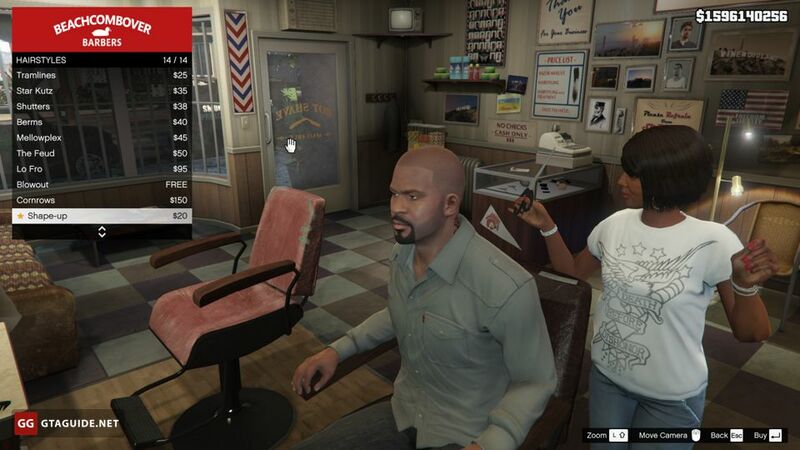 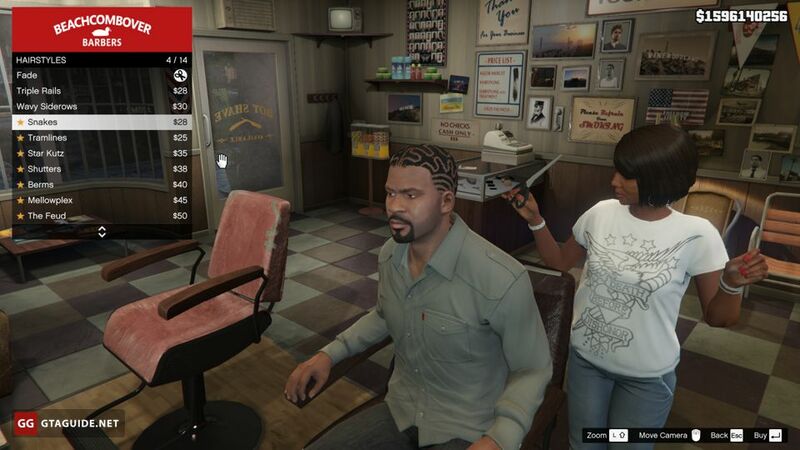 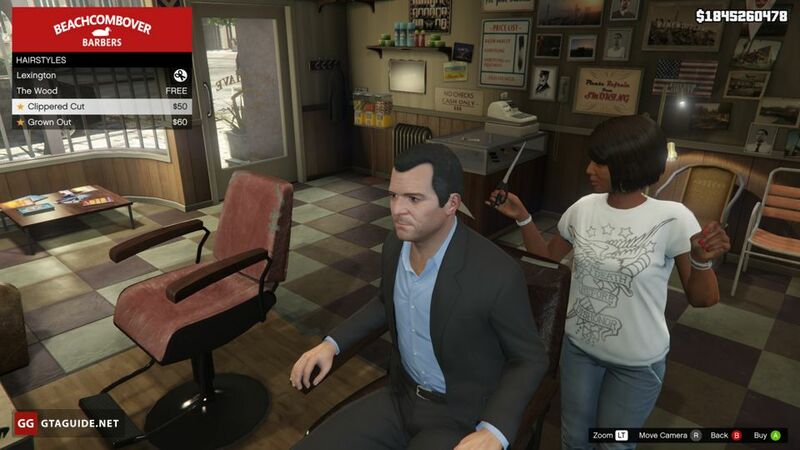 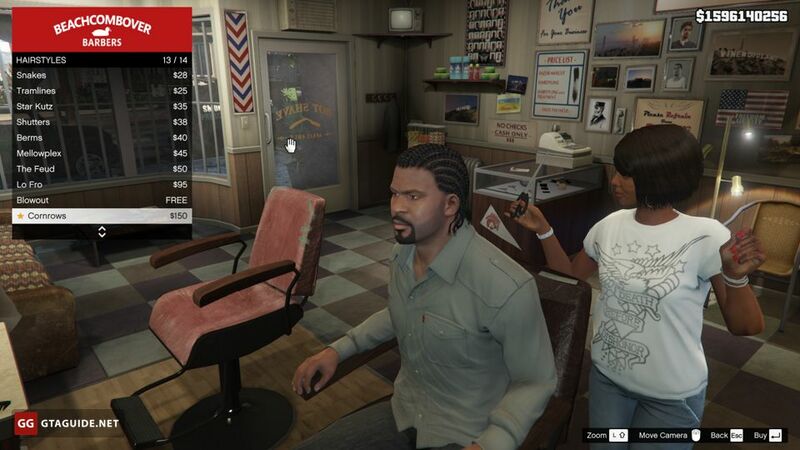 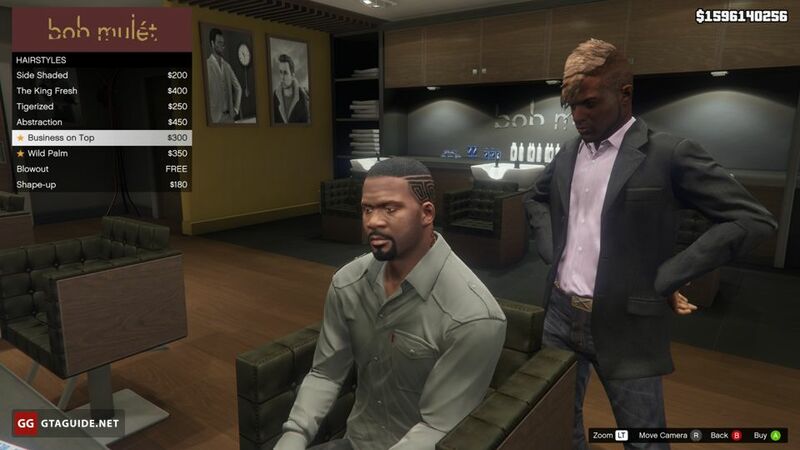 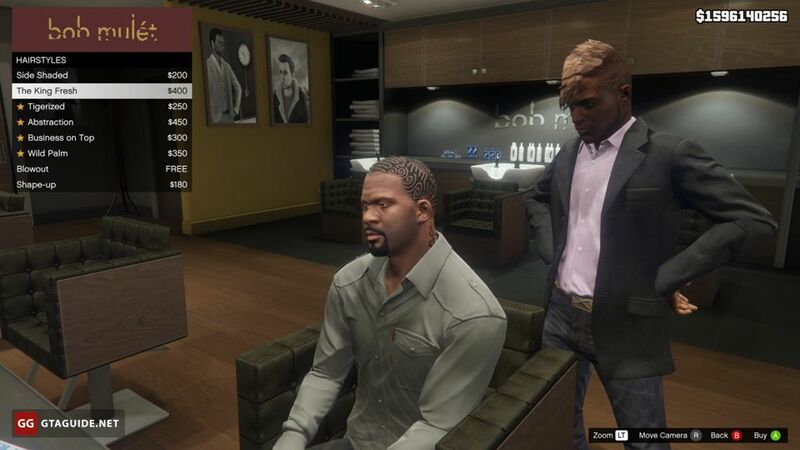 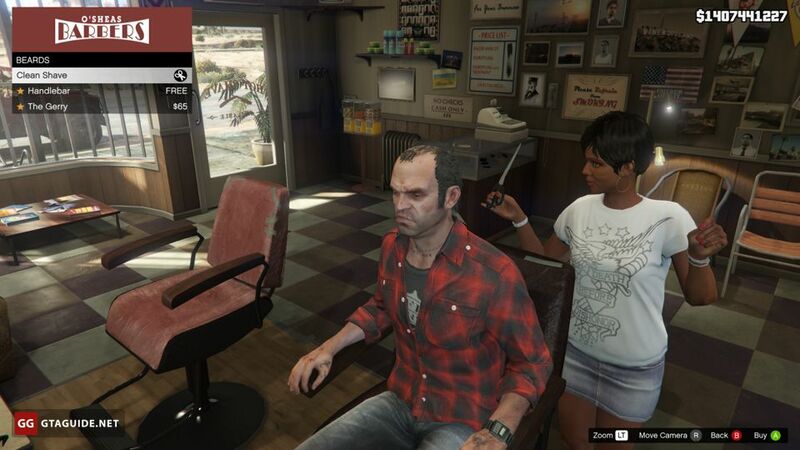 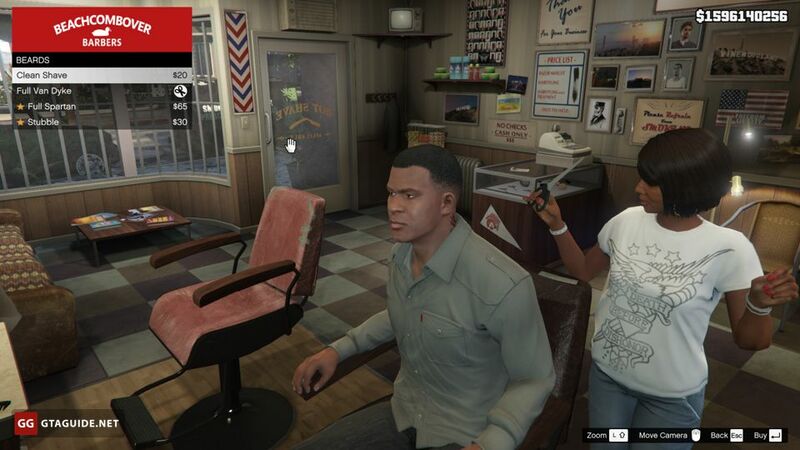 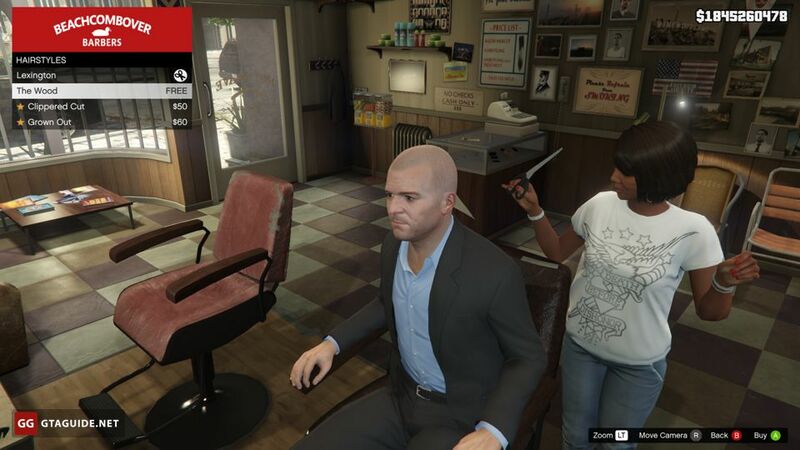 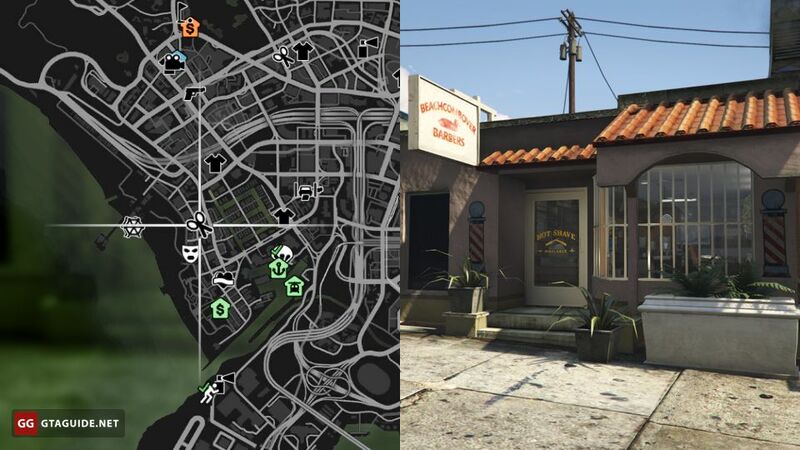 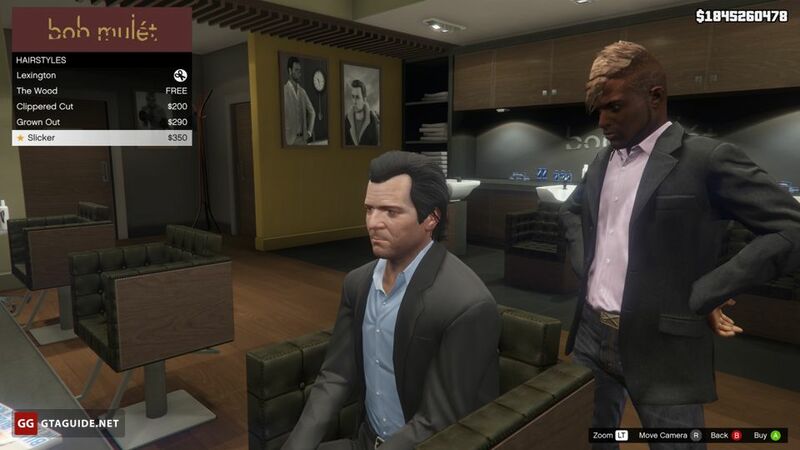 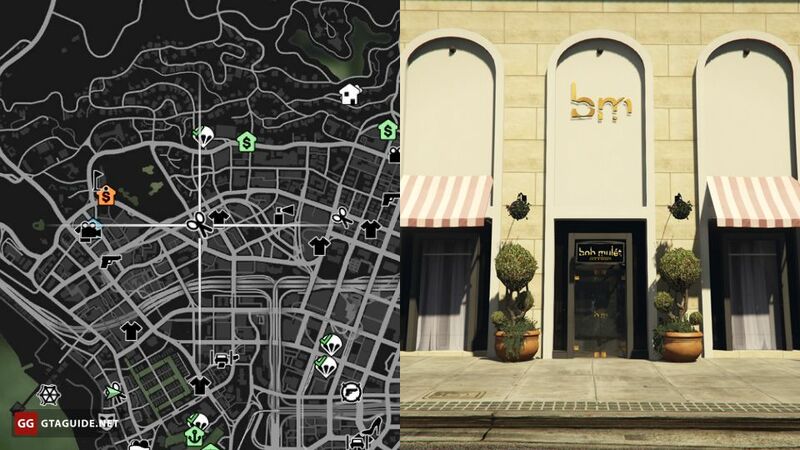 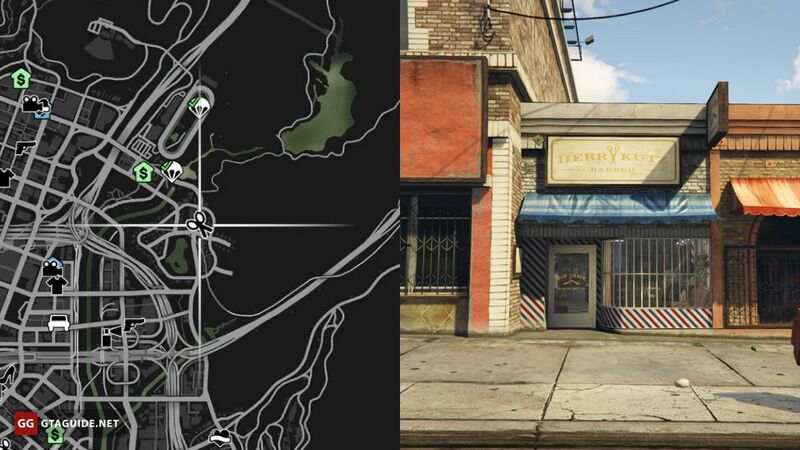 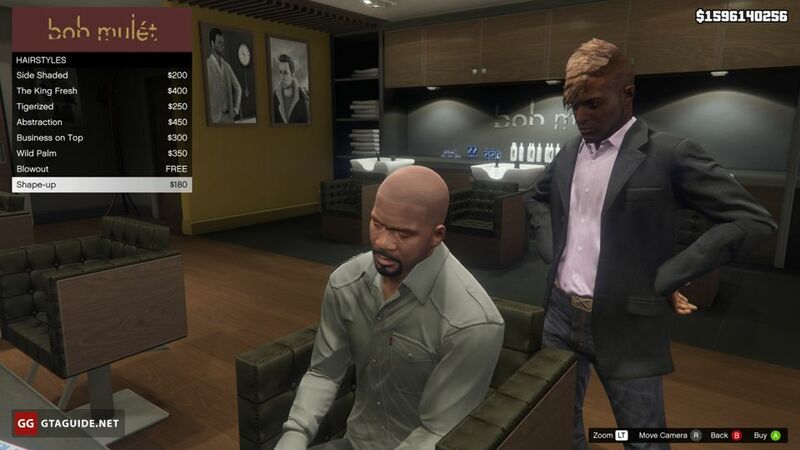 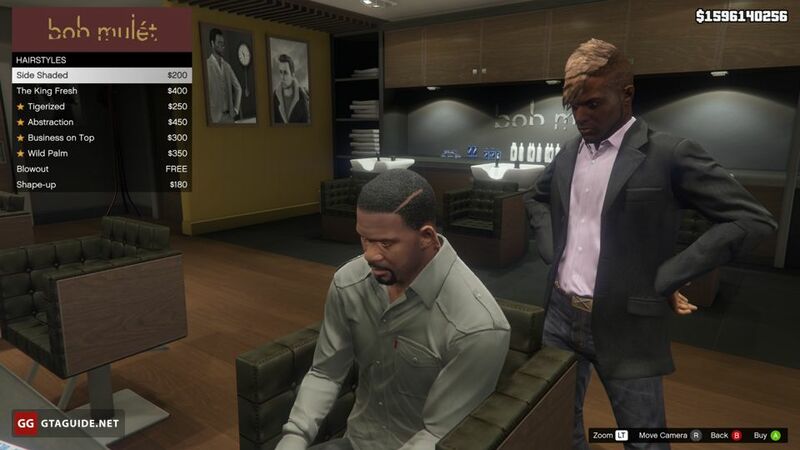 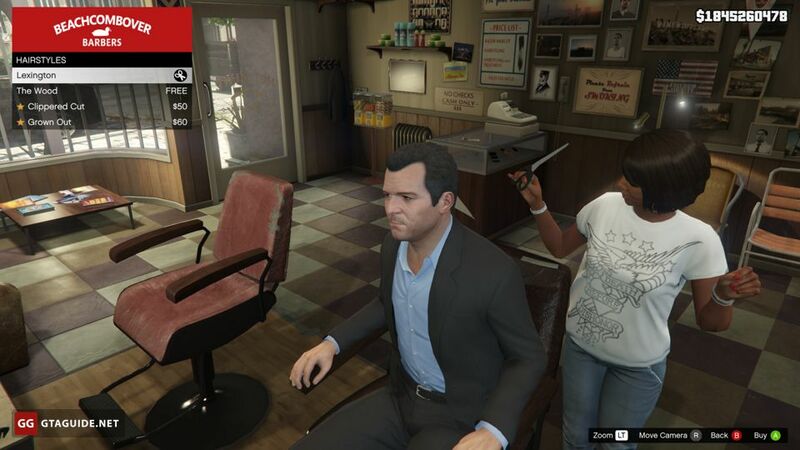 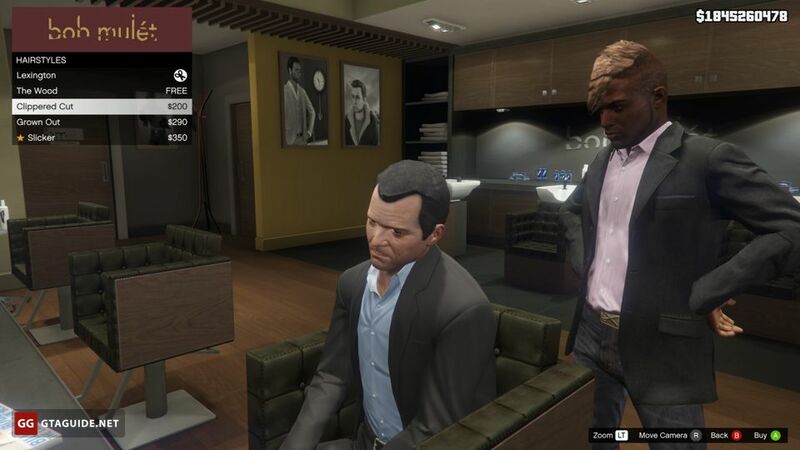 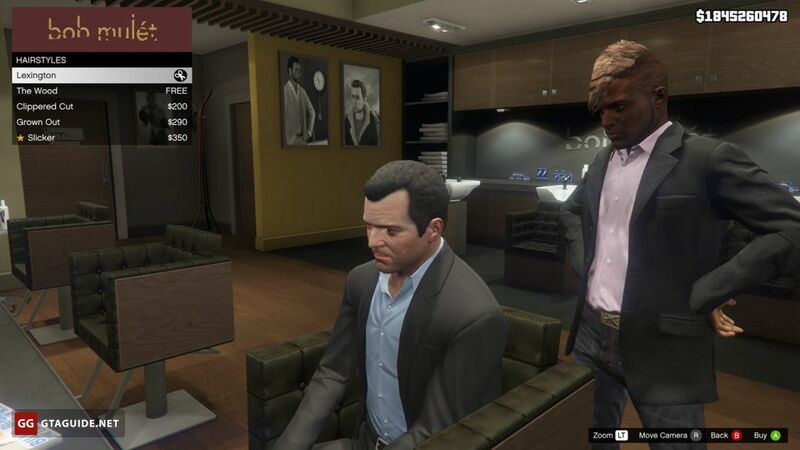 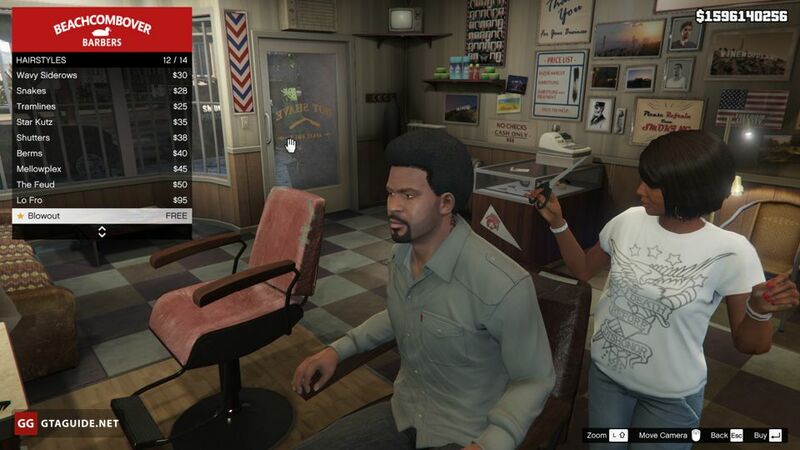 Barber shops become available after the completion of the story mission “Franklin and Lamar”. Changing of hairstyles and beards of the protagonists doesn’t affect the gameplay in any way, all the changes are only visual. 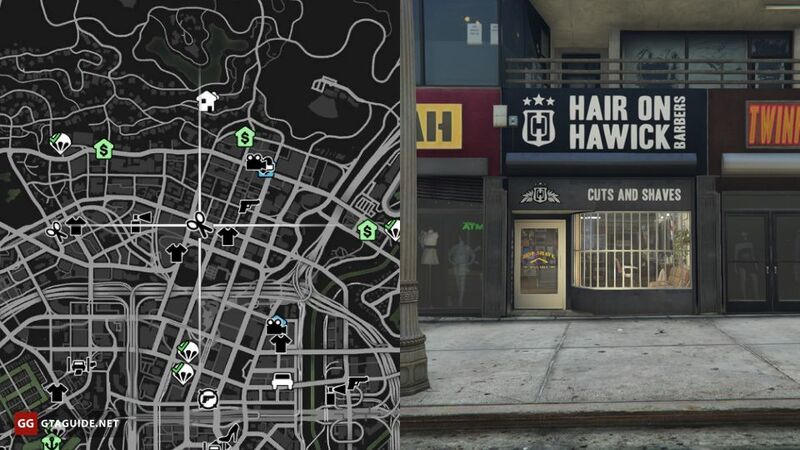 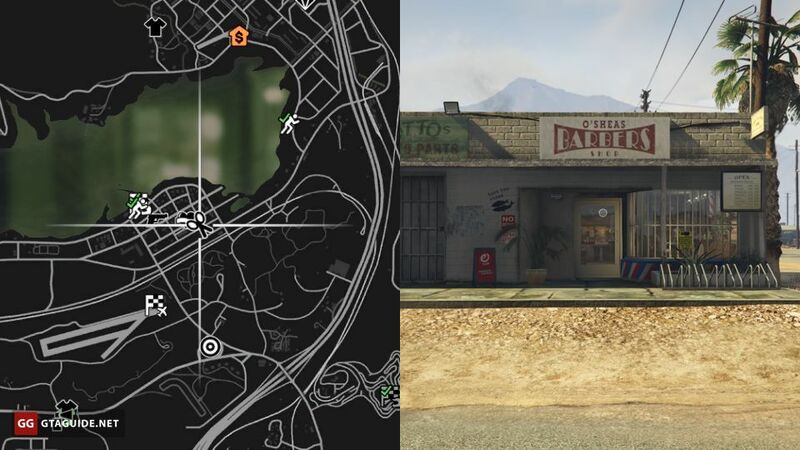 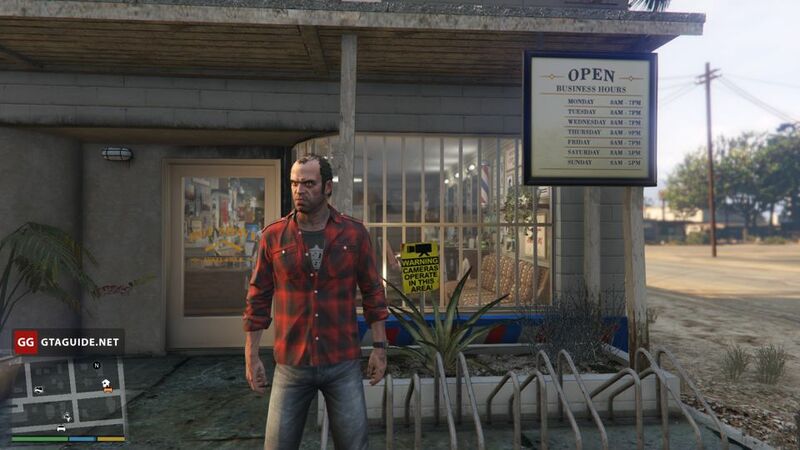 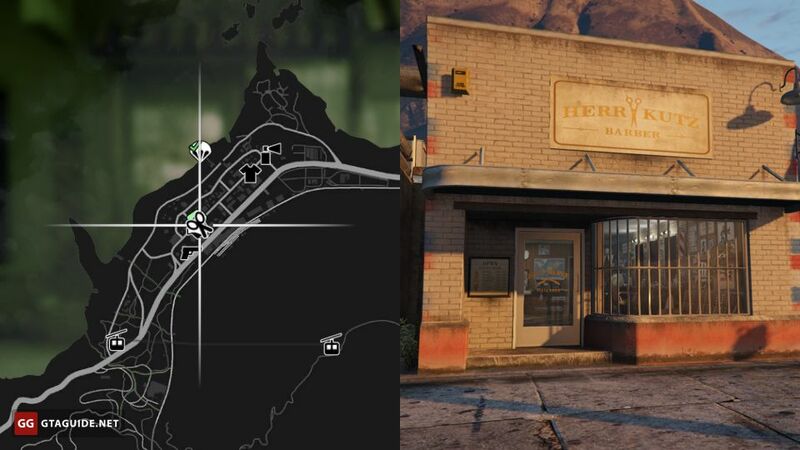 There are seven Barber shops in the state: five in Los Santos, one in Paleto Bay and one in Sandy Shores. Only one barber shop differs from the rest with the assortment, prices, and interior — Bob Mulét. 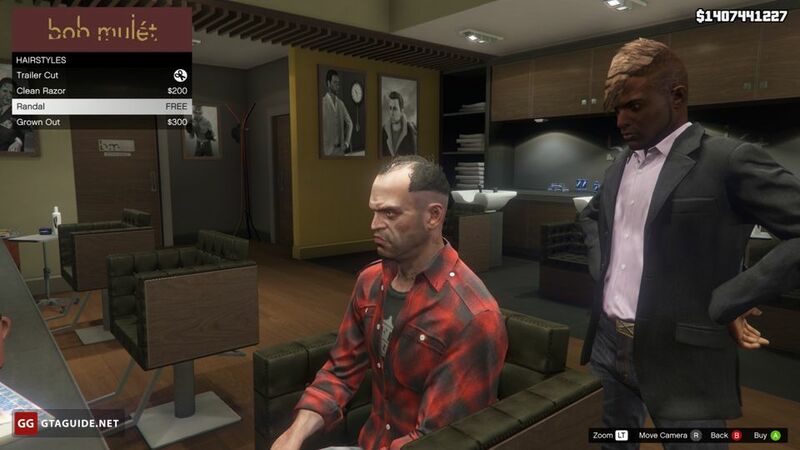 The other six differ only in their names. 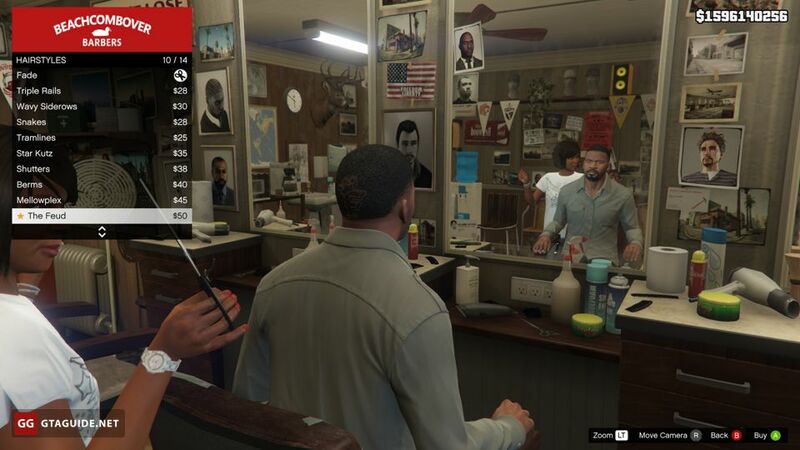 Some hairstyles and beards are the same in “ordinary” and “expensive” barber shops and differ only in price. 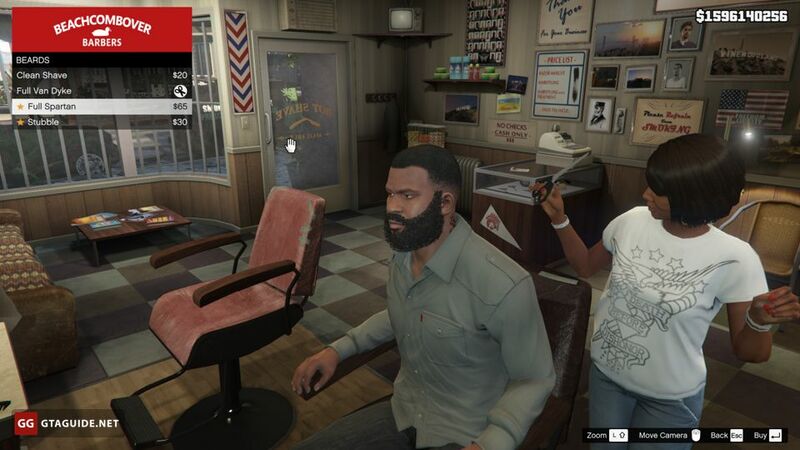 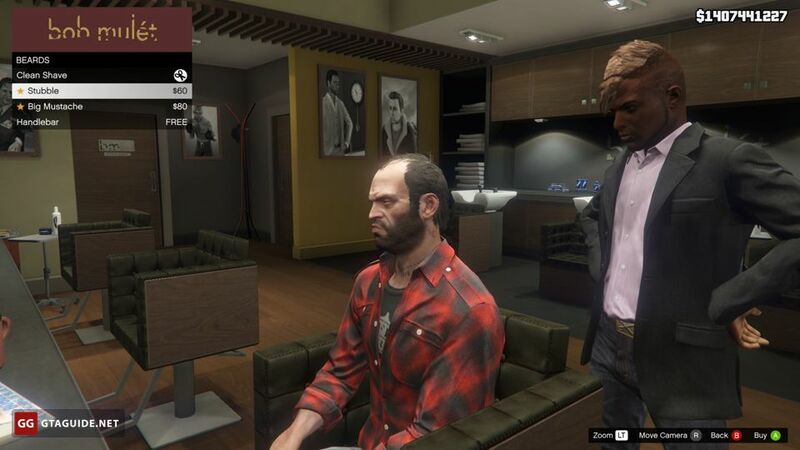 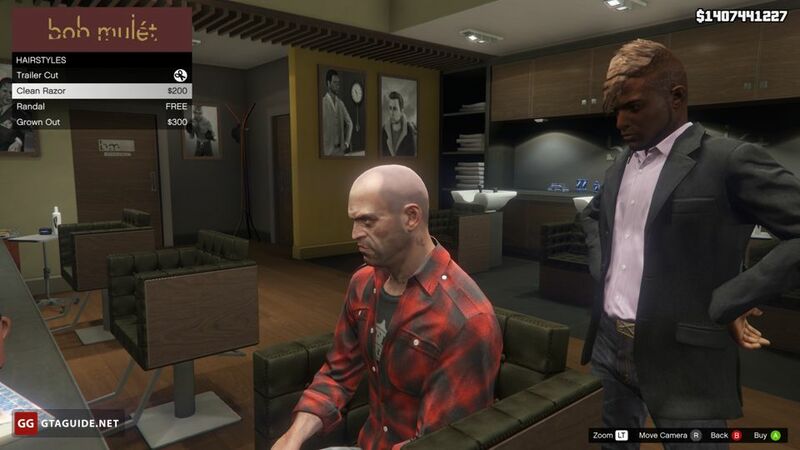 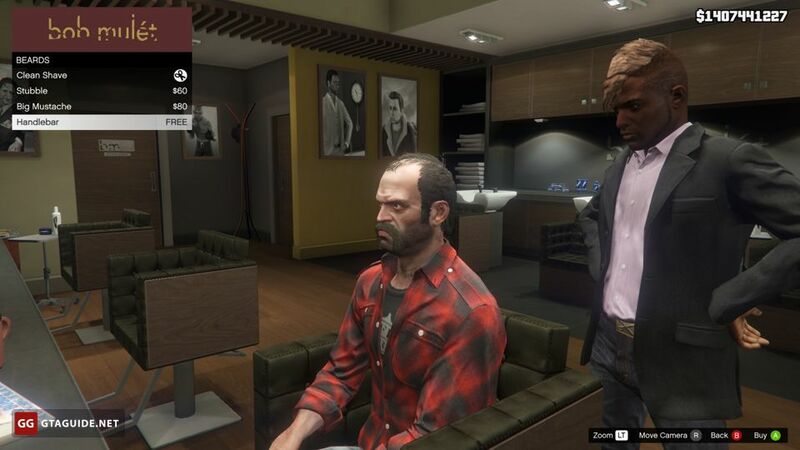 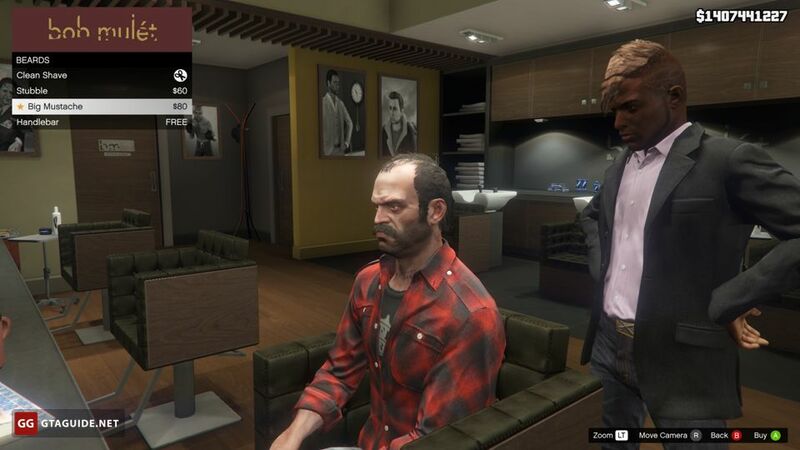 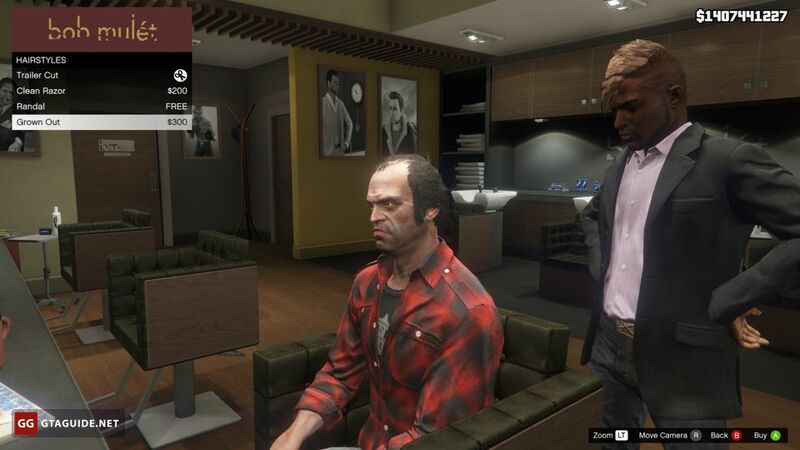 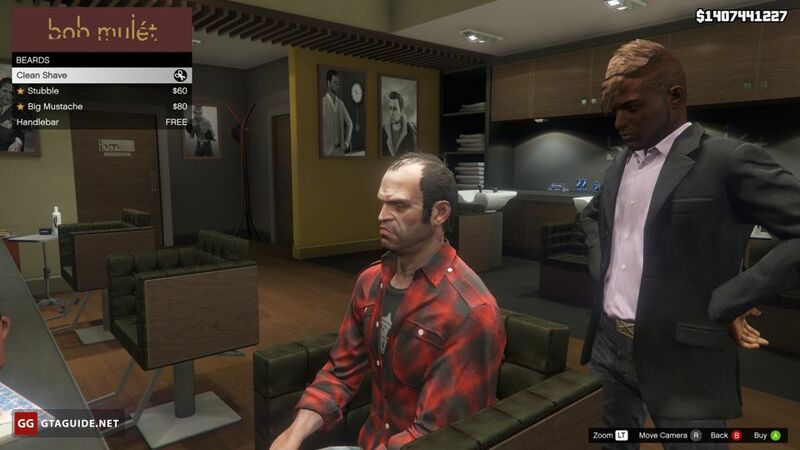 Some hairstyles and beards are available exclusively to Rockstar Social Club users. 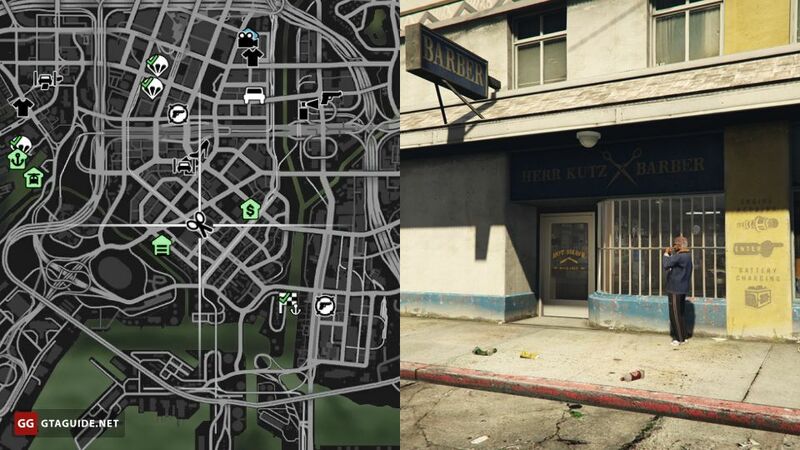 The “Shop Robbery 1” random event spawns in the Bob Mulét’s barber shop. On some barber shops there are signs with business hours, but in fact, they work around the clock and without days off.